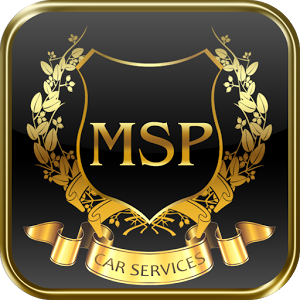 MSP Car Service provides affordable ground transportation service from the Minneapolis-St. Paul International Airport (MSP) or local regional airports to the Mayo Clinic located in Rochester, MN. We specialize in non-emergency medical transportation and making our clients feel comfortable as they travel for their medical needs. 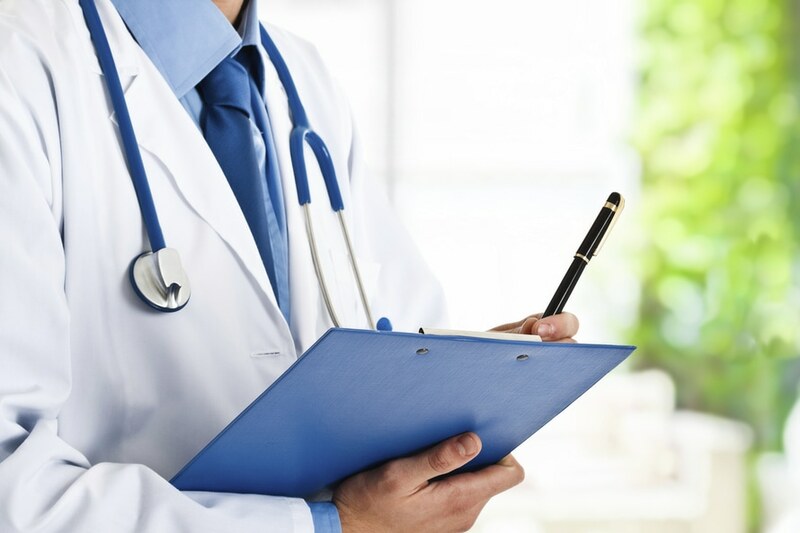 MSP Car Service provides 24-hour / 7 days a week – Mayo Clinic Car Services and private shuttle services to the Mayo Clinic located in Rochester, MN. Our team of transportation professionals are ready to take you or family members flying into the Minneapolis-St. Paul International Airport (MSP) on a comfortable and affordable private car service. Our affordable Mayo Clinic Car Service Rates are the best around and we offer only professional cars and private chauffeurs to make your transportation service safe, comfortable and stress-free.